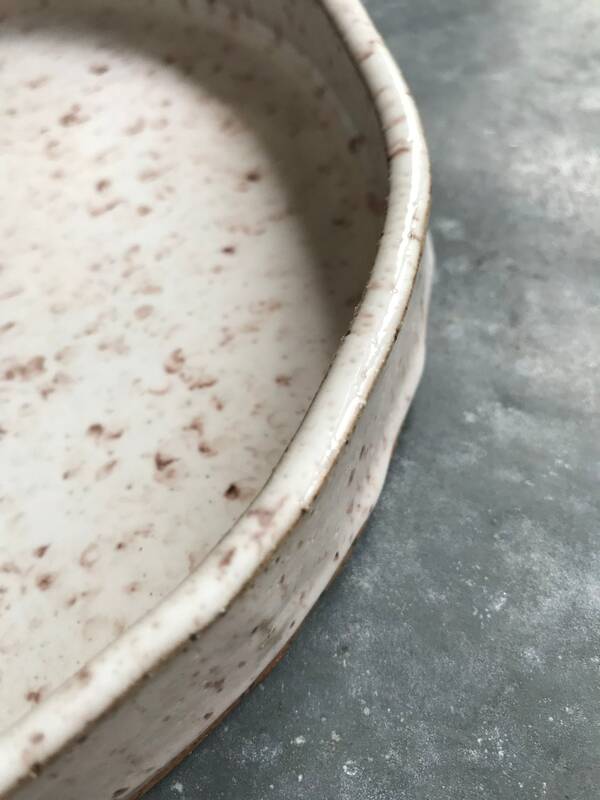 Large hand built plate/platter in speckled clay with a white glossy glaze. Has a beautiful nordic/asian feel to it. 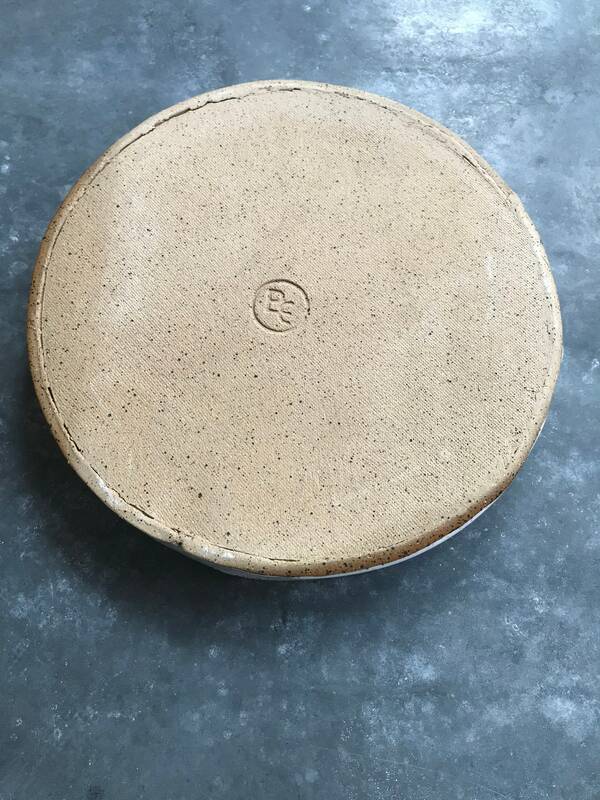 Paul Lowe Ceramics is handmade in Kingston NY. 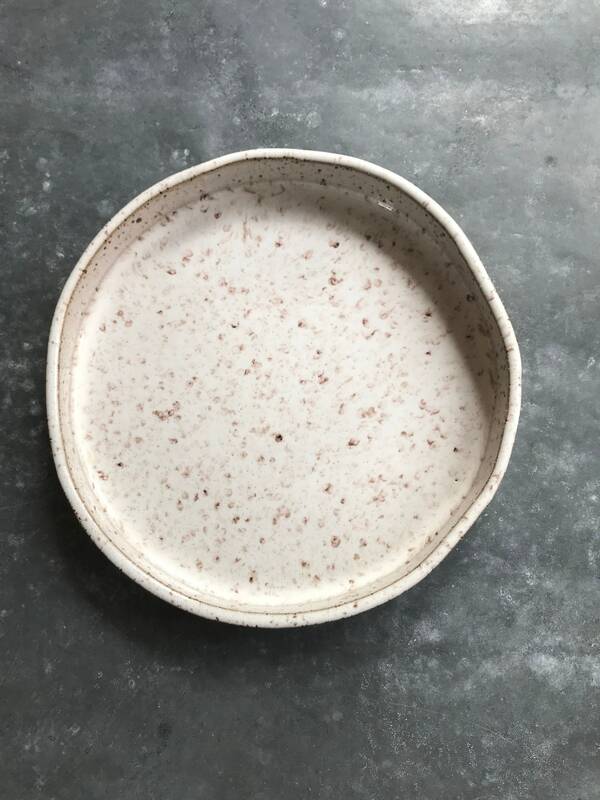 All my ceramics has a very nordic/asian quality about them. Perfection is nothing I stride for, all my pieces are handmade and has character and charm.